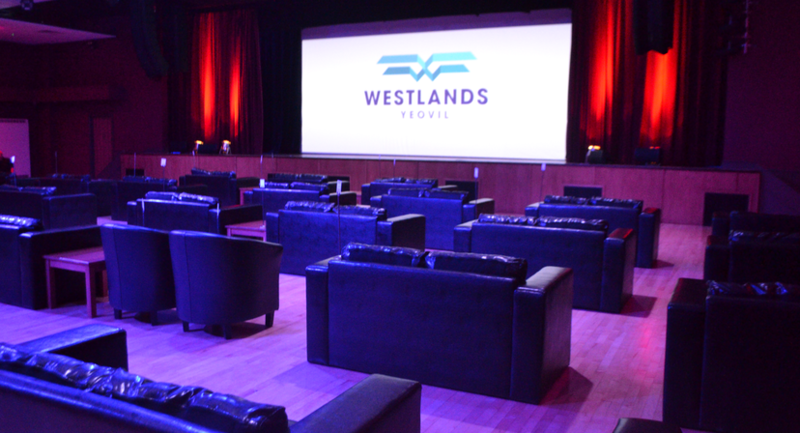 Westlands Entertainment Venue is the perfect venue to host a meeting, conference, private party or corporate hospitality event. Our friendly and talented staff will work with you to create a bespoke event to meet your needs. 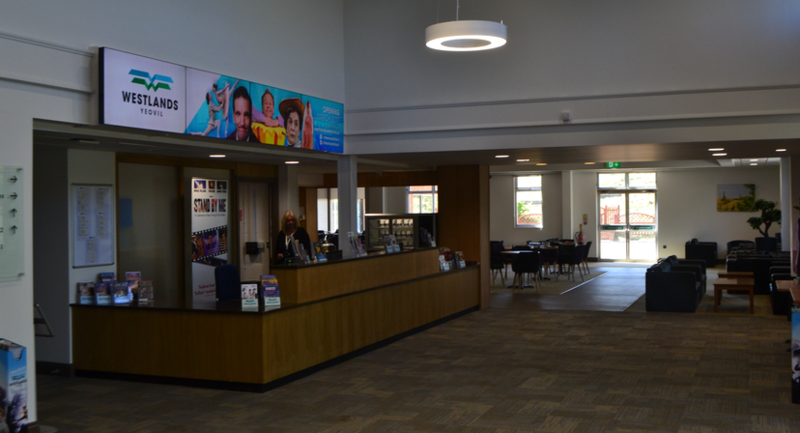 We have a range of flexible spaces suitable for every occasion. 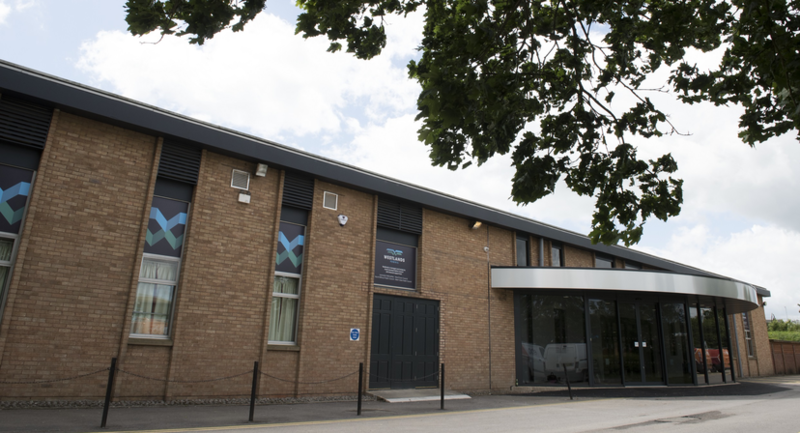 - Hold your event at our newly refurbished venue. 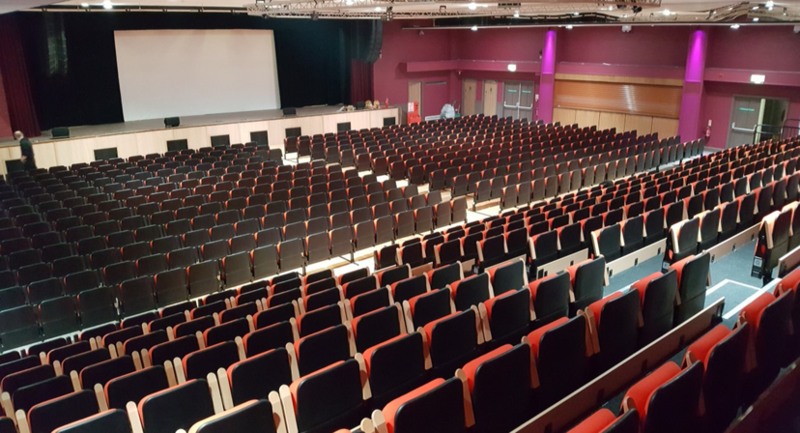 - We have a number of flexible spaces that can easily accommodate a small meeting for 10, up to a large scale conference for 850 people. - Short walk from Yeovil Town Centre, with ample parking on site. - We offer a variety of catering options to suit your palate and budget. 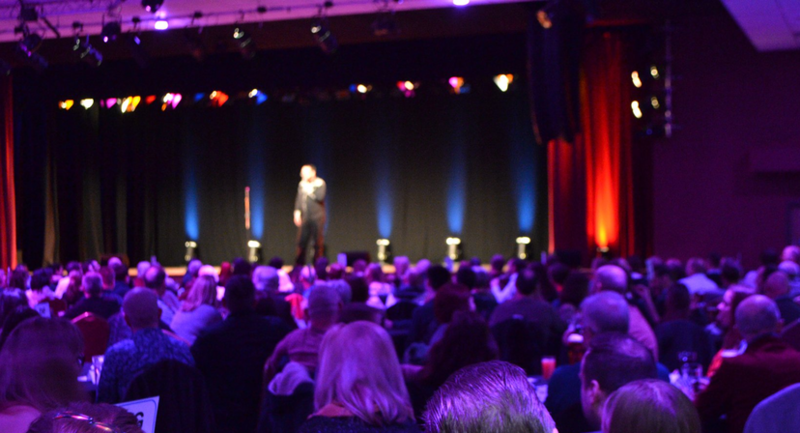 - Stand-alone daytime or evening events; or link up with one of our fabulous shows and treat your delegates/guests. 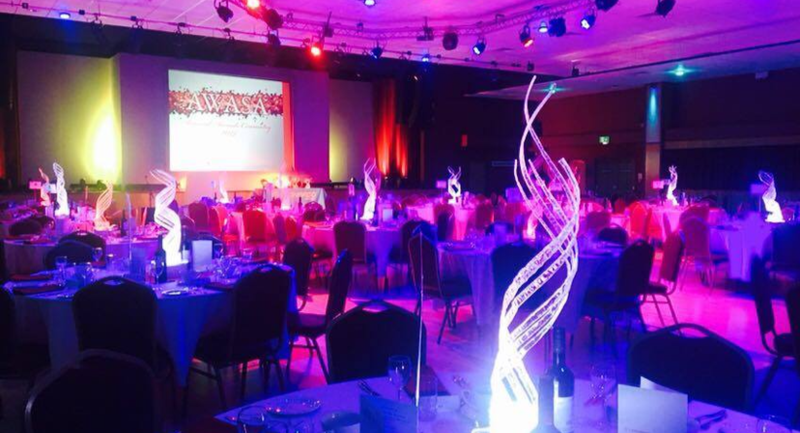 - Dedicated member of staff seeing your event through from your initial consultation through to the event. 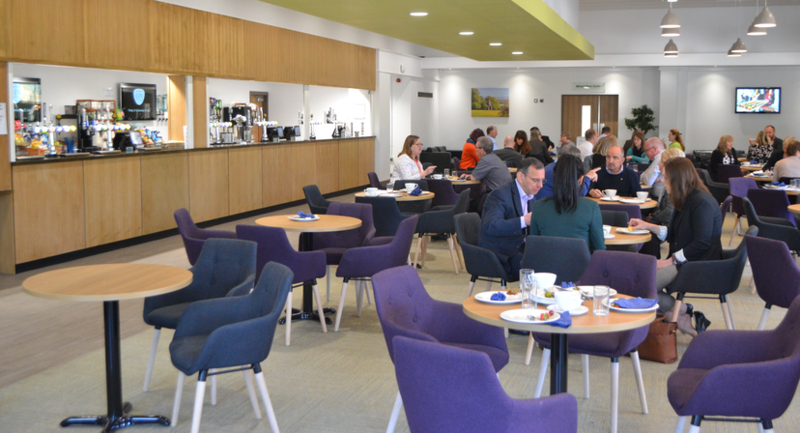 We have a range of small, medium and large spaces catering from an intimate meeting to training and meeting rooms for up to 100, or large scale conferencing for up to 850 with breakout spaces and reception areas. 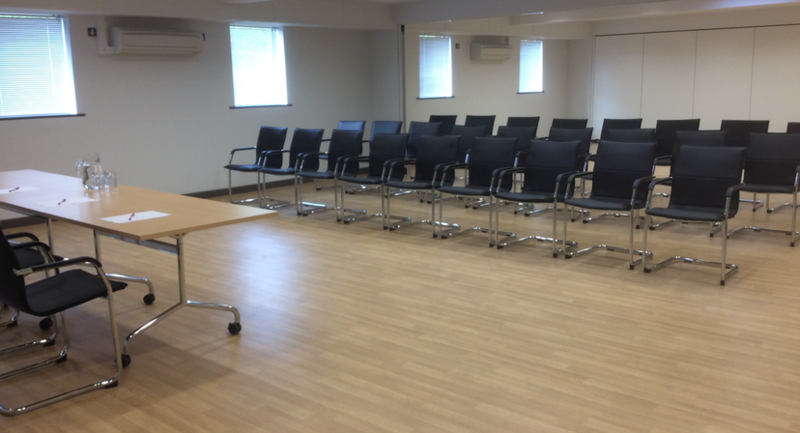 We have a range of small, medium and large spaces including our Wheeldon Suite 1, Wheeldon Suite 1 & 2 and Wheeldon Suite 1, 2 & 3 all of which can cater for an intimate meeting and training - meeting rooms for up to 100 include breakout spaces and reception areas. Westlands is the perfect option to host your party, family event or celebration. We have a range of small, medium and large spaces catering from an intimate event, banquet style function for up to 350 or large scale party for up to 1,000.
service, our attention to detail and thoughtful guidance at such a difficult time. 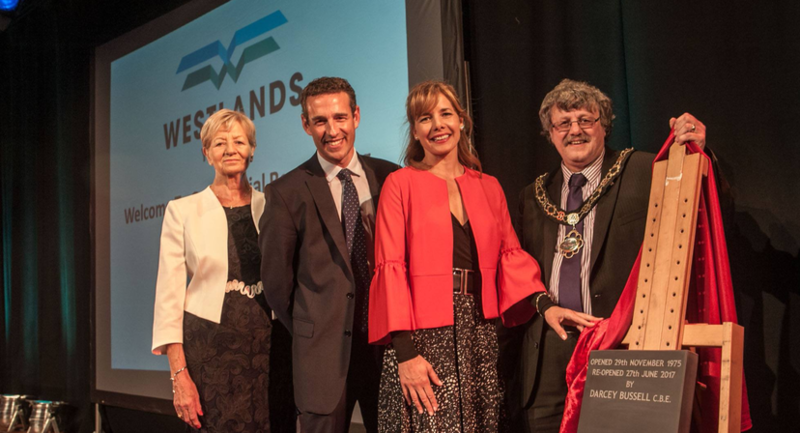 With close proximity to local churches and Yeovil Crematorium, Westlands offers the perfect location for family and friends to meet after the funeral service. 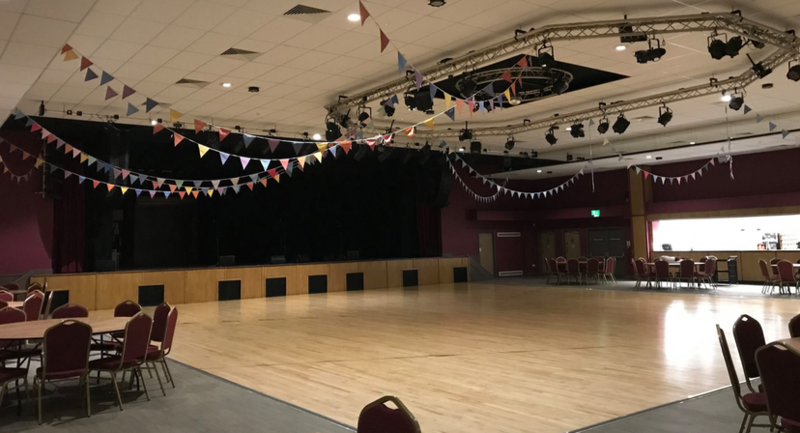 Our main ballroom has been beautifully refurbished during our redevelopment and still maintains the original sprung ballroom floor – one of the finest in the region. 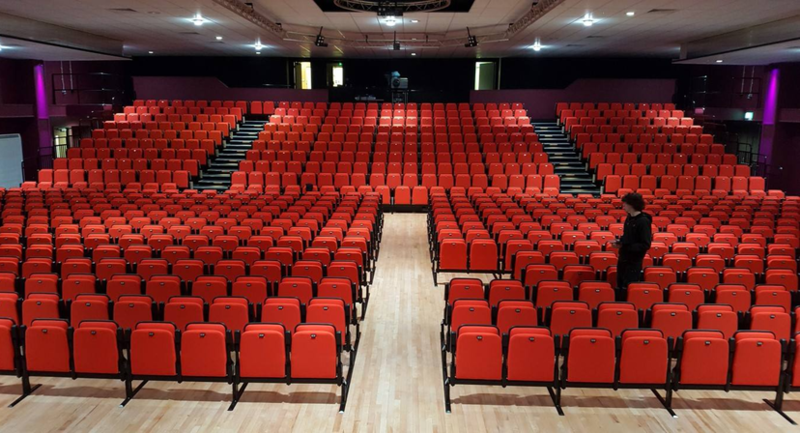 We also have retractable seating and banquet options creating a flexible space to suit almost every event imaginable. 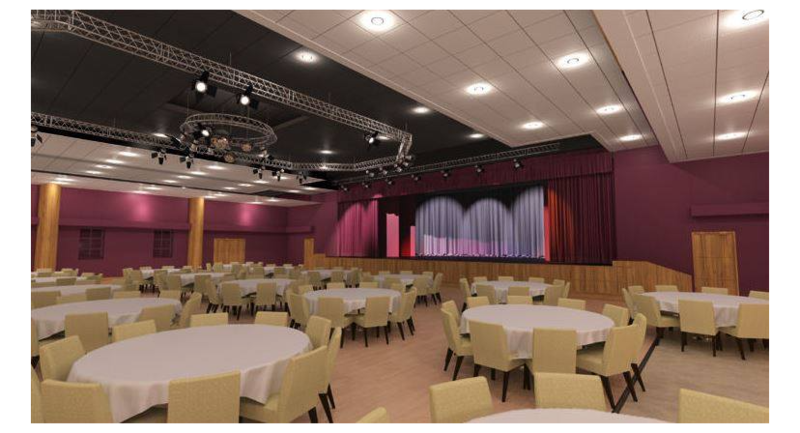 Seating 350 people cabaret/banquet style, 850 people theatre style, or standing option for up to 1,000 people the ballroom is the place to entertain and impress in style. There is a bar located inside the ballroom, toilets and stage with an in-house PA and lighting system. Our friendly team regularly welcome thousands of patrons and our dedicated Events & Sales Manager will work with you to create the perfect event. 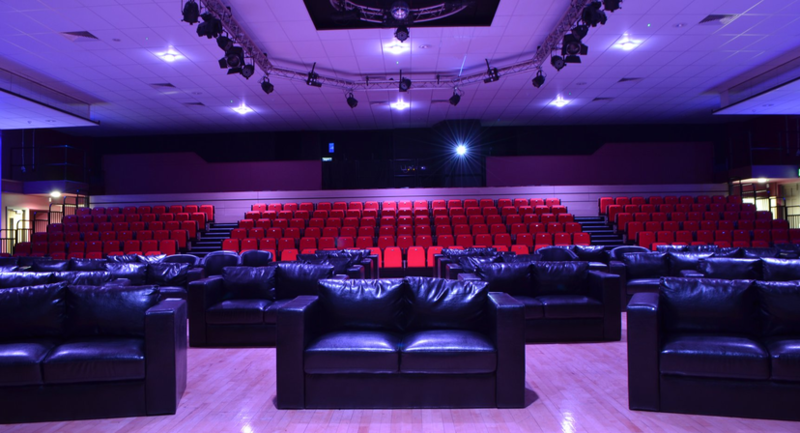 Our talented technicians can supply the latest lighting, sound, AV or special effects, and the well-equipped backstage area can accommodate your needs. Suitable for trade fairs, conferences, presentations, dinners, performances, parties and much more. The Wheeldon Suite is our flexible meeting space with soundproof dividers that mean the room can be split into three smaller spaces. 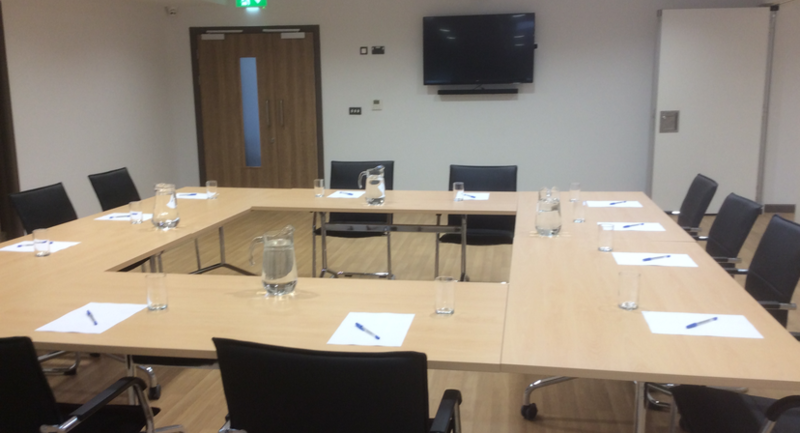 The Parish Suite is located on the first floor and is a spacious meeting room. The Lounge Bar is a modern and open space perfect for welcoming guests to your event and inviting them to relax or network in-between events. It can be booked for exclusive use by negotiation.